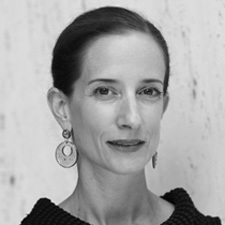 The search is over: The New York Times has named Vanessa Freidman, currently chief fashion critic at Financial Times, as its new arbiter of all things style. This announcement, of course, follows the January resignation of longtime fashion chief Cathy Horyn, who left the paper for personal reasons, and the more recent departure of fellow critic Suzy Menkes, who departed the recently rebranded International New York Times for a a spot at Vogue. If you have clients in the fashion industry, you might want to take Sam Sifton’s advice and re-familiarize yourself with Freidman’s substantive work. While you’re at it, peruse her Twitter commentary on the fashion choices of certain legally challenged teen-pop stars.